There are knifemakers and there are knifemakers. 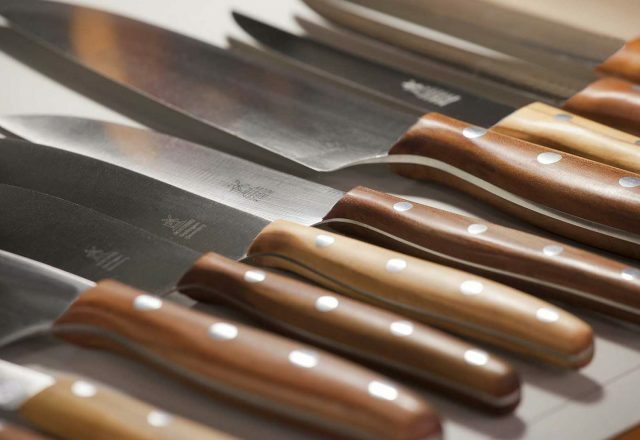 When you visit us you can be assured we only stock the best knives from the most diligent makers in the industry. 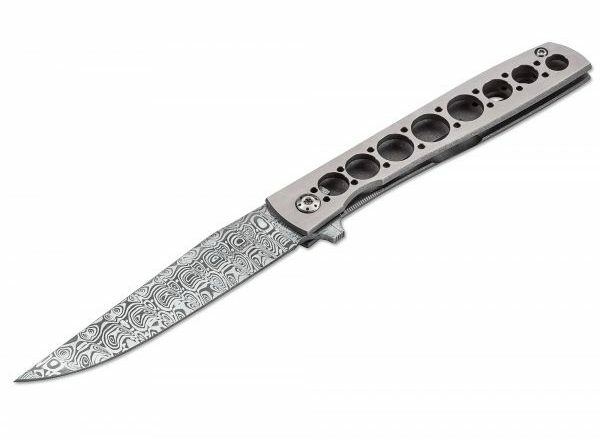 French elegance, these nostalgic pocket knives and table knives have been made in the same way for centuries. Pure pride and patient craftsmanship united in a masterpiece. In our assortment you will find both the folding knives and the fixed table knives with applied materials such as horn, rosewood, juniper, ebony and much more. 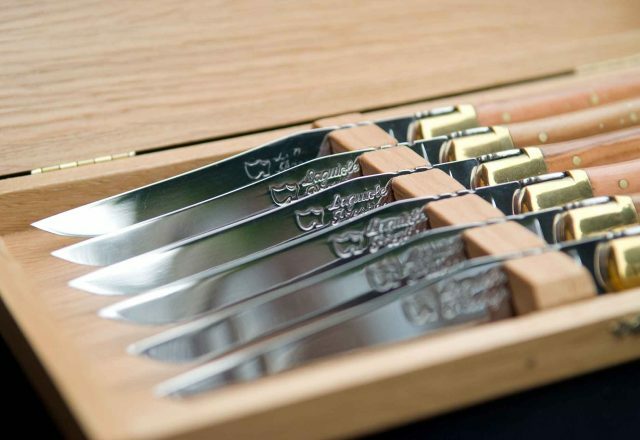 KAI is especially famous in the Netherlands because of the KAI SHUN Cooking knives, available from specialists. 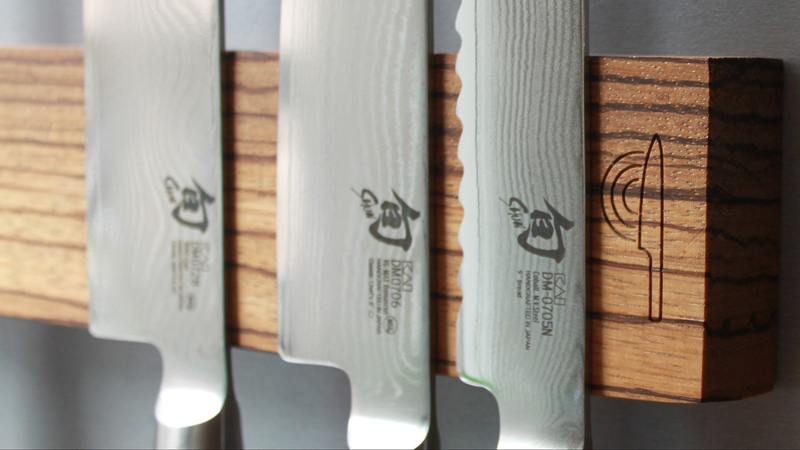 The Shun Koksmess Series is one of the most comprehensive Damask knives in the world and is used by the best chefs and most ambitious hobby cooks on a daily basis. 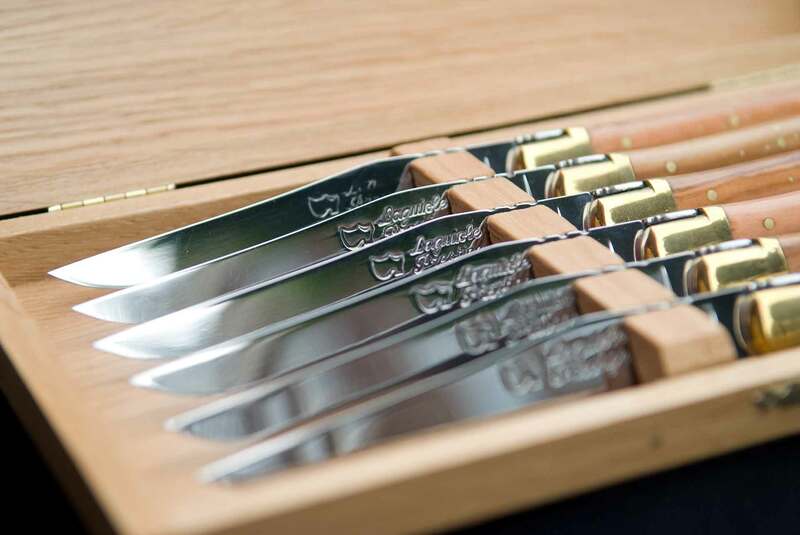 Knives, hunting knives, kitchen and razors from Solingen The famous knives with the famous chestnut tree logo are already discovered in 1869. Over the years, always guaranteeing top quality and a very wide choice. “Now you’re ready!” A better fitting creed is inconceivable. 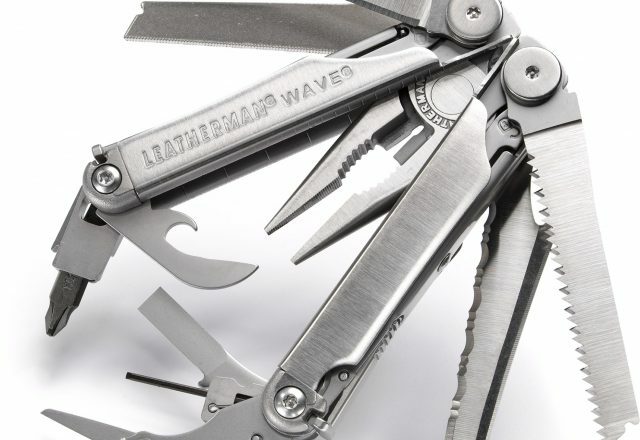 Leatherman’s multi-tools are complete, outstanding and reliable. 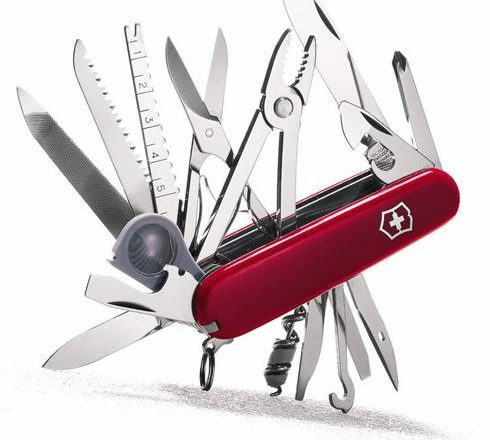 The range is large, from a simple blade to a 19-character multi-tool. Is there ever a day you did not use a knife? These are some of our excellent services. Please click on the icon to read more. Your knife in capable hands. For both professional and personal blades, We use the best techniques to restore your edge. We do all blades from kitchen to survival also skates so come along let us make your blade a Superstar again. 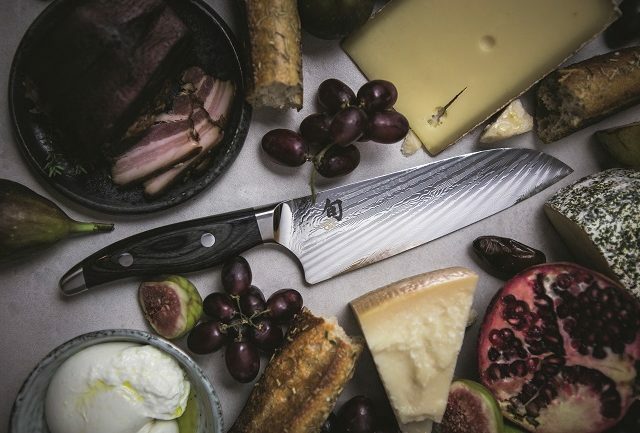 For the Hospitality industry, we have a special service: PICK UP & DELIVERY with Courtesy knives while we work and normally we deliver in 24 hours. We will return your knives sometimes better than new. We can show you our knife stock while we are there! For both professional and personal use Knife storage and access can be solved in one. 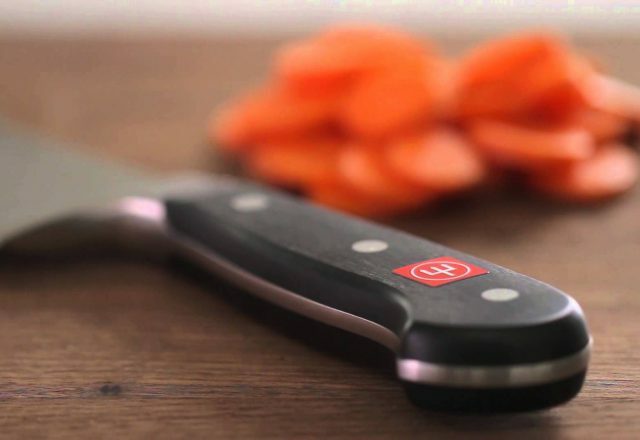 Knifesticks loves your knives so your knives can love you. We also stock everything and anything you will need to rejuvenate your shaving kit or professional barber shop. Firma Moes Husband and wife team. For more than eight decades Firma Moes has been the shop to got to for your quality cutting tools. 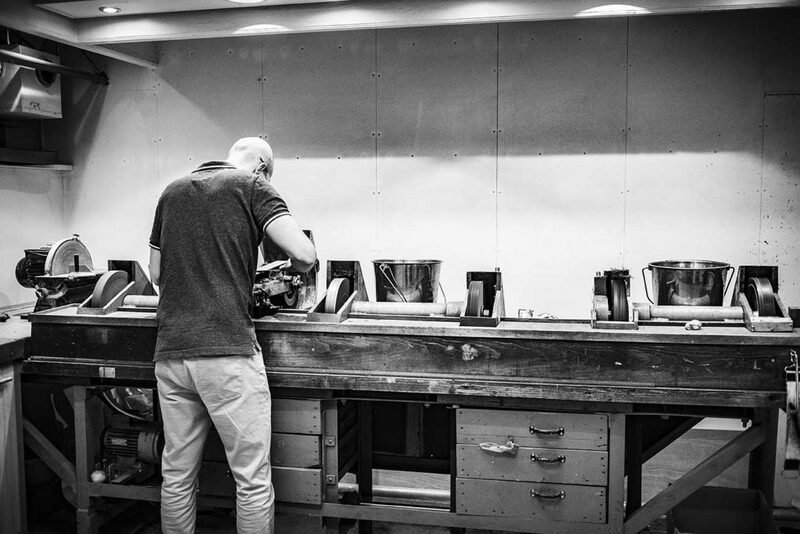 80 years of experience in selecting and monitoring quality makes Firma Moes a trusted partner selling high end knives, scissors and other cutting tools as well as maintaining and sharpening them. 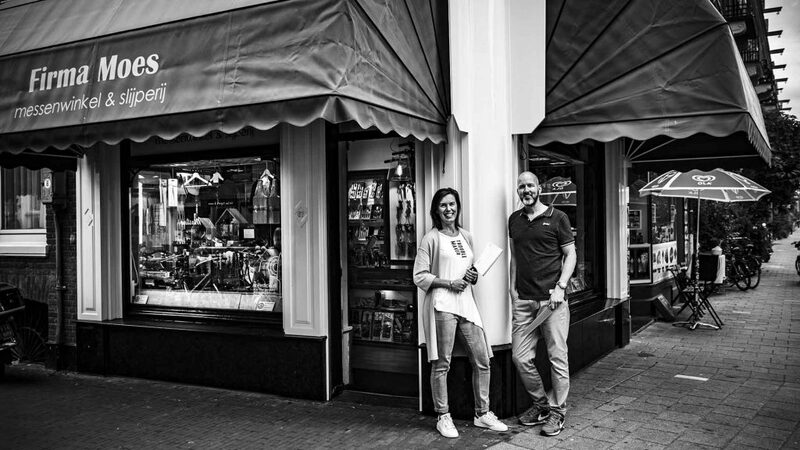 The rule in dutch is “als het knipt of snijdt heeft Firma Moes het in huis” Which translates loosely into “If it cuts or slices Firma moes has it in stock” most visitors will say to you it should be taken literally and we are very proud of this. From Kitchen knives to Hair clippers from Barbers scissors to children’s cutlery we have a large variety in stock. Chef’s knife, textile-scissors, nail clippers, oyster knives, cheese knives….we could go on but it is easier if you come see and visit us in person. Have a virtual look in our shop here.